Unitary Local Authority. 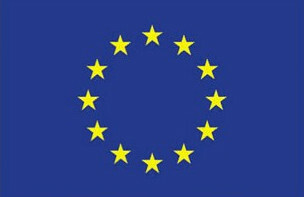 Our vision is to reduce the environmental impact of Sheffield’s waste and to exceed the expectations of our customers. 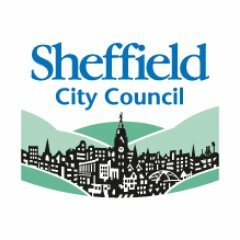 We have set objectives which capture the 27 actions in in our waste management strategy plan and they include, reducing Sheffield’s waste, helping residents and businesses to recycle, minimise Sheffield’s waste that goes to landfill and increase collaboration with research and industry partners to optimise our waste management strategies. We are a major contributor to the freight logistical flows in Sheffield City Council area, due to the huge amount of movements from our vehicles in waste collection activities.